To sign up, contact Michelle at gvmha@shaw.ca or call 250-542-0754 ~ limited space available in each group. 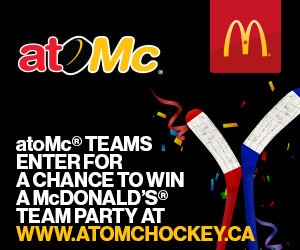 The ice is for players who have registered to try-out for Atom Dev/Rep Teams. This ice is optional and NOT part of the try-out process and involves no evaluations. It is intended for structured pre-season/try-out conditioning under the auspices of GVMHA. Payment is $90 and includes all 4 sessions - partial payments are not accepted. Please remit payment when registering, or no later than August 15th.